If you were not employing ABM strategy naturally to begin with well then we might have a bigger problem to deal with. Key accounts or target accounts have been around since the days of Mad Men and the birth of advertising agencies. b) The opportunities that lie in existing customer accounts. When there is a big enough opportunity everyone across departments come together to get the deal. It is not a new concept, there are articles on this subject dating back decades. Basically, this just tells us the focus is on the company or account level. 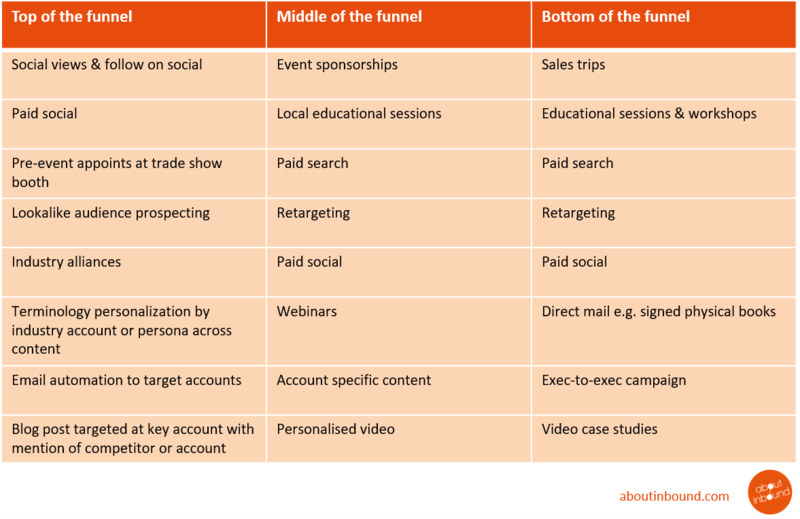 To give you some ideas, here is an outline of ABM tactics at various stages of the funnel. 3) USE SEGMENTATION - you already have this in place, correct? 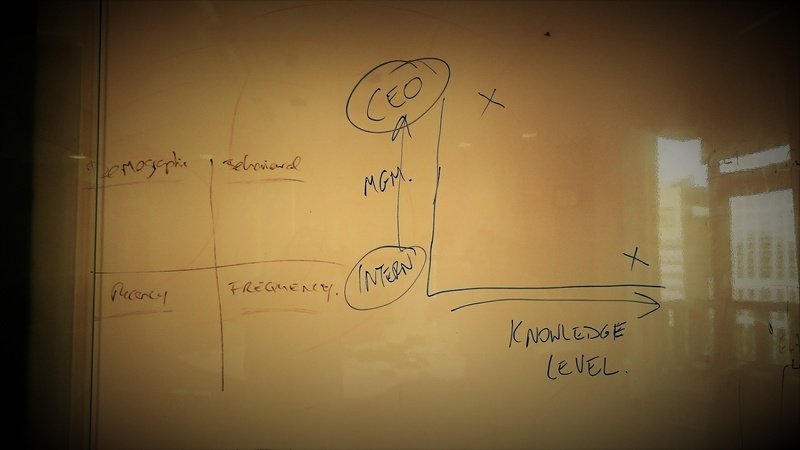 The above photograph is of a whiteboard diagram that I scribbled to explain how I look at segmentation. By using this quadrant you can get a much clearer understanding of interest or intent to purchase. For example your ideal account could be a Marketing Manager of a Software company, they visit your blog and subscribe. On a report or scoring model this might look great. However if they subscribed 5 years ago and did nothing since it doesn't look so good. That is where recency & frequency come into play. I also look at the persons level of knowledge and authority in the organisation. This helps to understand how to craft your message or what tactics might be suitable to use. Well this is just good content marketing and relationship building right? Remember educating your buyer with helpful, valuable content is the cornerstone of Inbound Marketing. 4) GOOD TIMING - the right message at the right time -sound familiar? 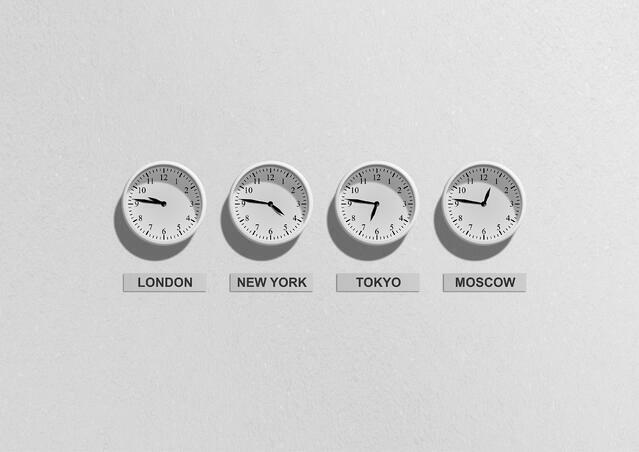 You can also use various tools to help you ascertain the right time to approach a target account. For example Datanyse can help you to uncover sales triggers like technology changes, traffic increases or funding rounds. You can use Hubspot to trigger notifications to sales reps based on a scoring or engagement metric. 5) BE PERSONAL & CUSTOMISE YOUR MESSAGE - doesn't this sound like an Inbound approach? Let's take a look at what Wikipedia says. Yet again personalisation should be something you have already implemented. Ideally you want aim to individually gift wrap each message for your persona or account to show them you actually care. You shouldn’t be treating every customer the same or pushing the same message out to your entire database. If you are doing this, please stop or at least use smart content with personalisation. 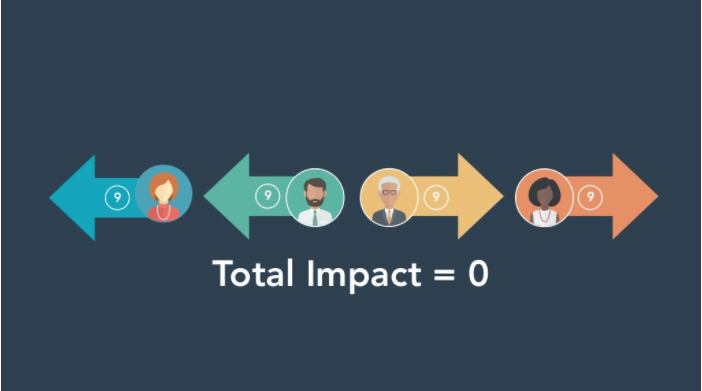 The above image is taken from a presentation delivered by Dharmesh Shah co-founder of Hubspot at Inbound earlier this year. To read more about "aligning vectors" or people in an organisation I would highly recomend reading this article aligningvectors.com. 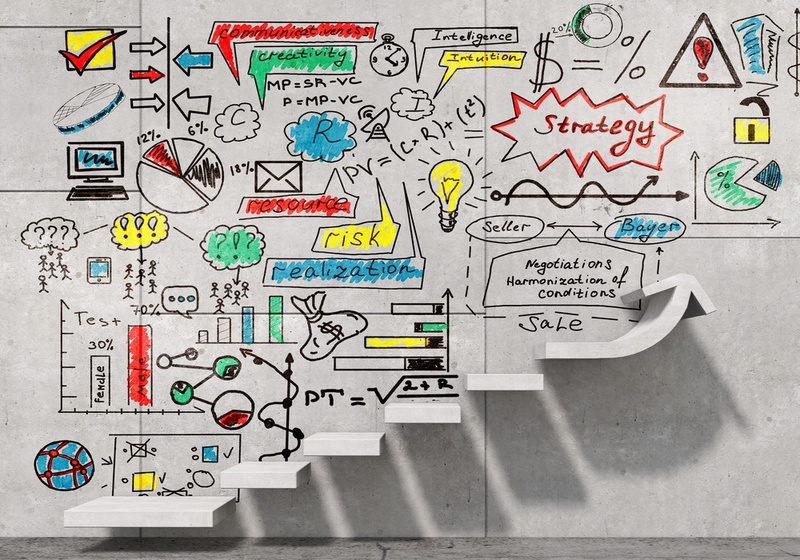 This is essentially an inbound approach and it goes a step further than just "smarketing". I strongly feel if all teams are aligned with the same focus you will get greater results and happier employees. SUMMARY: GETTING NOTICED BY THE RIGHT PERSON & ENCOURAGINGTHEM TO TAKE ACTION IS KEY - that's the basics of inbound marketing, right? 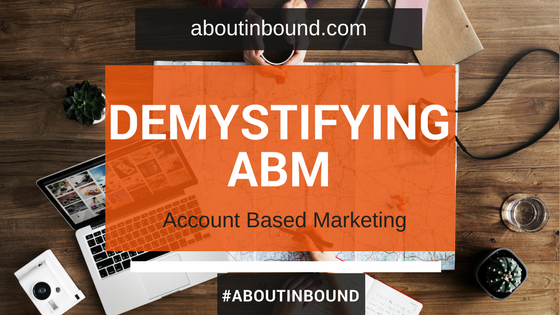 Ultimately, I feel ABM or Account Based Marketing is just marketing at an account level. There are no new fancy tactics or playbooks here. 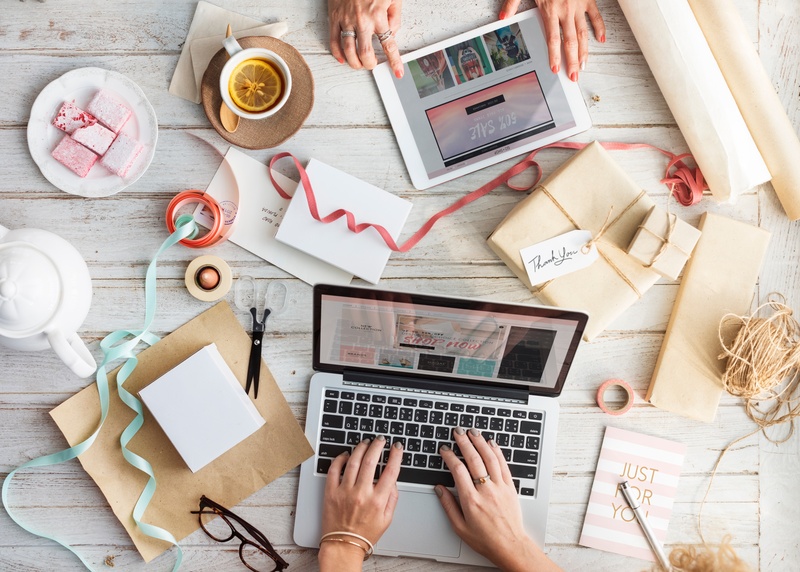 Outbound tactics can be used to bolster a campaign but in a relevant and targeted way. ABM is just reinventing the wheel. Instead, we are thinking about all the levers we can pull to communicate the right message to the right person at just the right time. We are thinking about all the resources we have, working together to win accounts. It sounds like Inbound marketing at an account level to me?